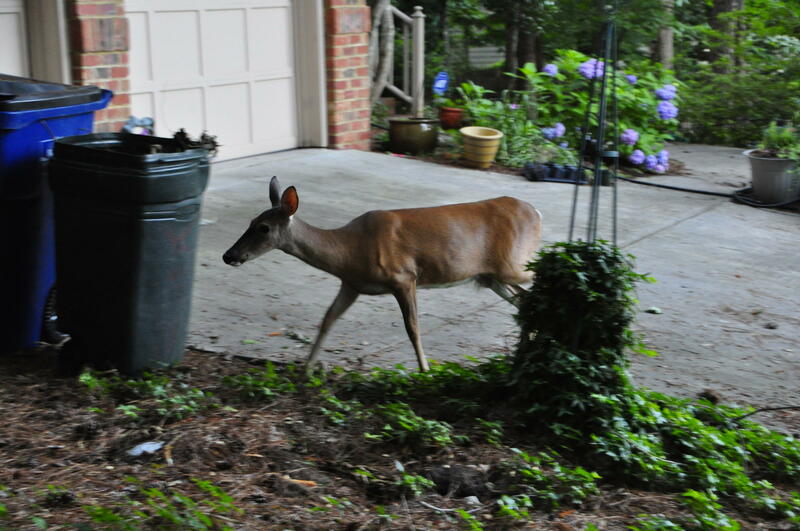 Oops--the deer got into the garden mulch! High numbers of White-tailed deer in the southern Lower Peninsula are causing concerns about deer-car collisions, rising auto insurance premiums, crop losses, Lyme Disease borne by deer ticks, lack of forest regeneration, and ecosystem imbalance, to name just of few of the many issues. 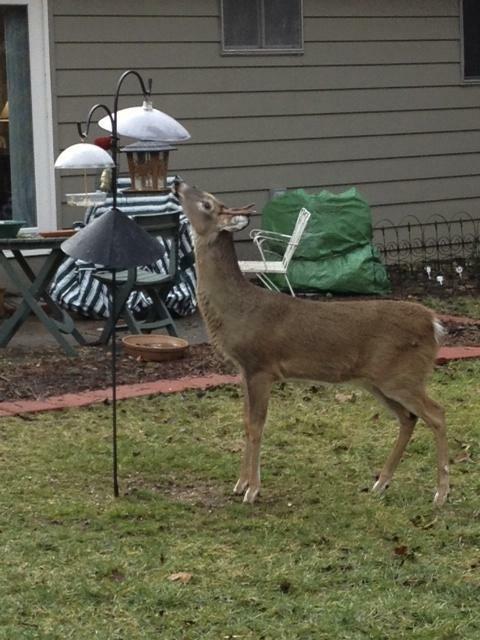 Opinions on what to do about the abundance of deer are even more wide-ranging. In this installment of WEMU’s The Green Room, Barbara Lucas examines some of the complexities involved, and some of the solutions offered. The 12th installment for 2013 of WEMU's monthly feature, "The Green Room."